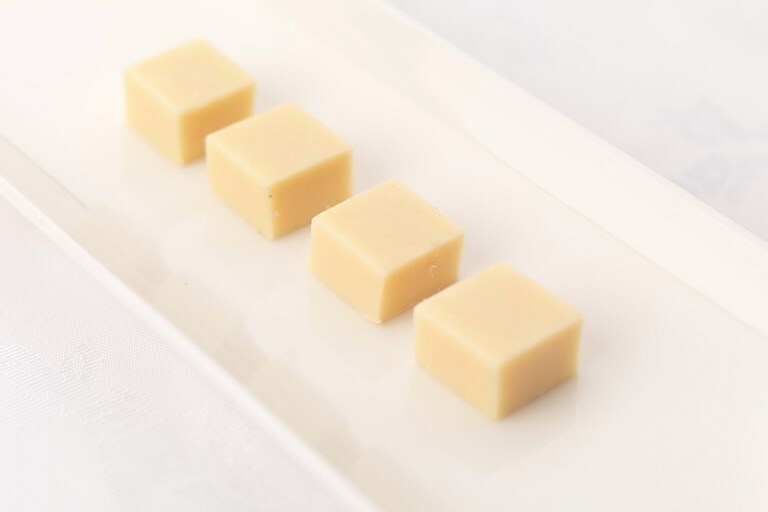 Phil Carnegie's white chocolate fudge recipe is simple to follow and takes absolutely no time at all. This is a wonderfully creamy end to a meal or a sweet treat to keep on hand. Although delicious on its own, this chocolate fudge could also be combined with other desserts – cut it into designs to decorate cakes and cupcakes, for example, or use pieces of fudge as a decadent topping for ice cream.